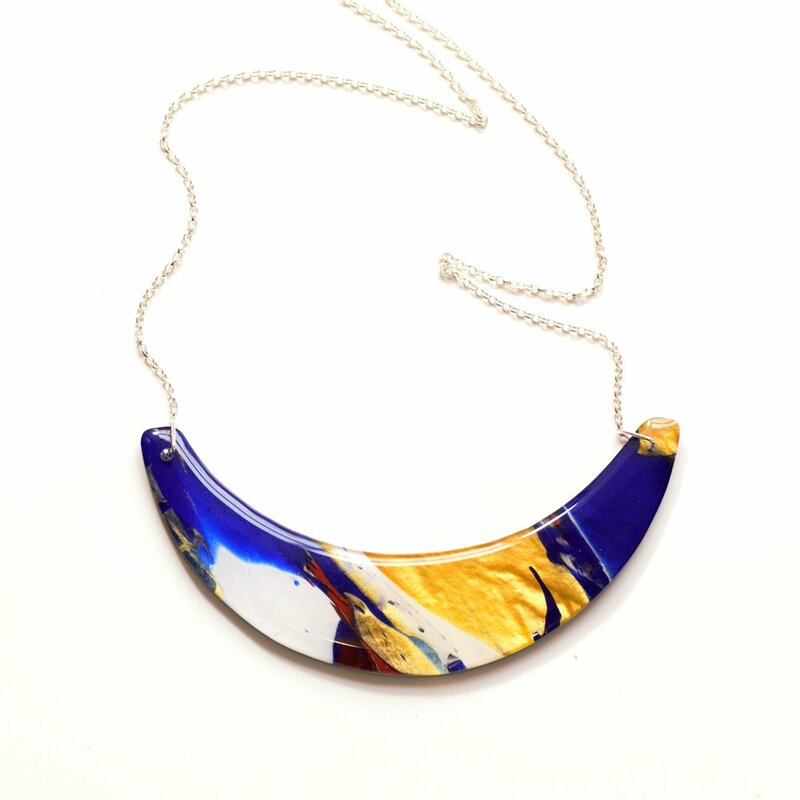 Following a commission from the University of Edinburgh we created them a bespoke jewellery line, based on the university colours of red, white and blue. We accept personal commissions for individual pieces of jewellery. Looking for a Bespoke Design? Love one of our designs but would like it in another colour range? Get in contact to discuss your requirements.